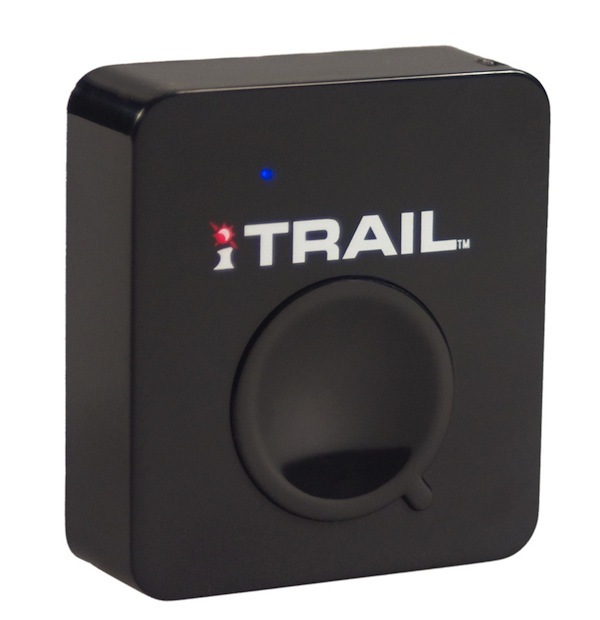 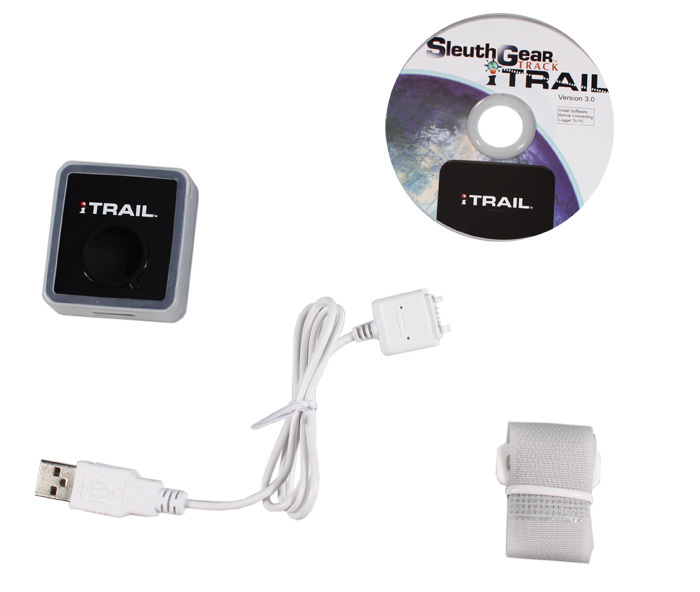 The iTrail GPS tracker is a top of the line passive GPS tracker that does not require a monthly subscription for monitoring. 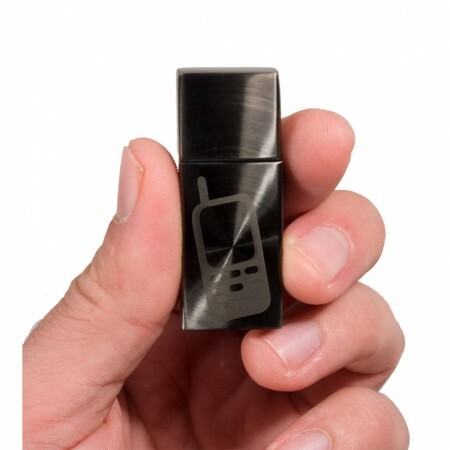 It’s small size makes it very easy to conceal. 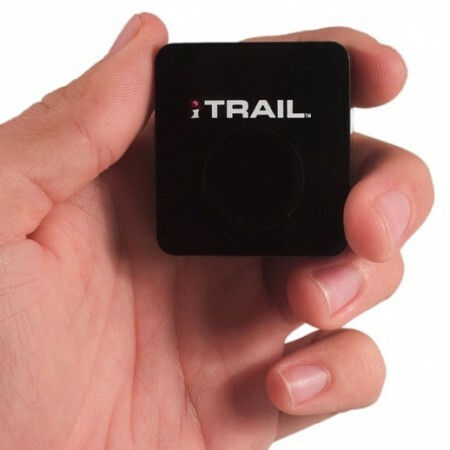 The iTrail GPS tracker is a top of the line passive GPS tracker that does not require a monthly subscription for monitoring. 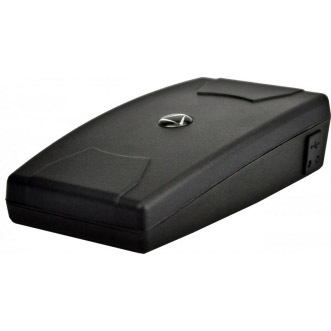 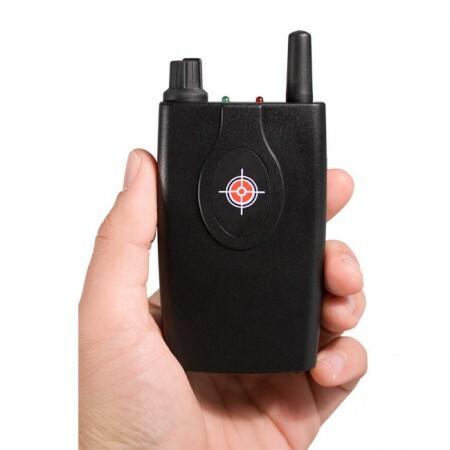 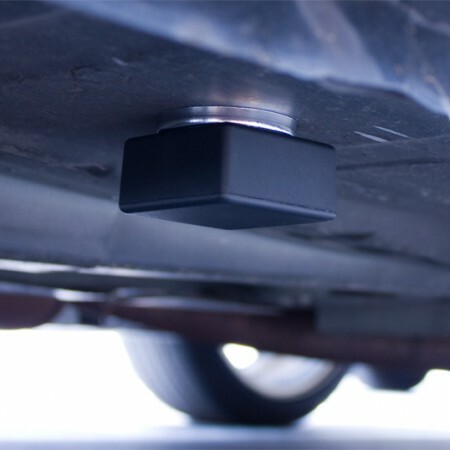 It’s small size makes it very easy to conceal.At only 1.5” x 1.5” small, the logger records location, speed, time, and displays the information on an easy-to-use interface powered by Google Maps and Google Earth.Use the optional iTrail Magnetic Mount Case to securely mount the iTrail underneath your vehicle for covert tracking. 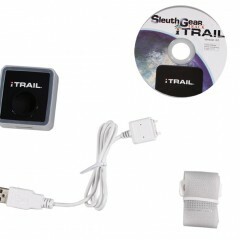 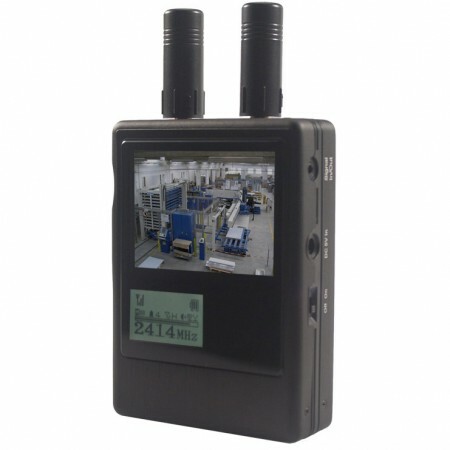 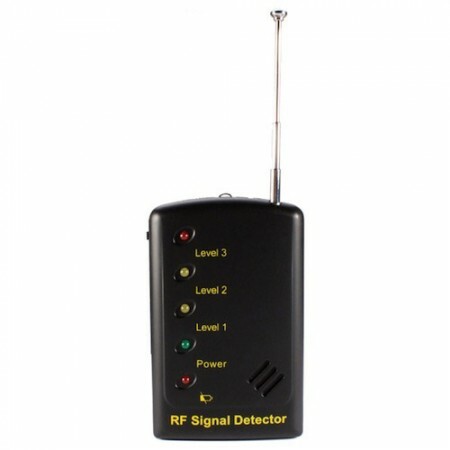 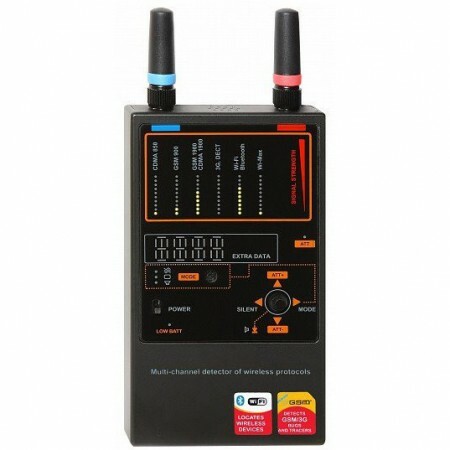 Watchdog Surveillance – only the best spy gear.